If you have a Windows 10/8.x/7/vista installation ISO/WIM/ESD/SWM, a VHD/VHDX file which has Windows 10/8.x/7/vista installed, or a Windows 10/8.x/7/vista installation CD/DVD, you can use WinToHDD Professional 3.2 to reinstall Windows. With this feature, even if you know nothing about computer technology, you can also use WinToHDD Professional 3.2 to reinstall the Windows operating system. WinToHDD Professional 3.2 is a simple and easy-to-use application that can help you install Windows without using a CD/DVD and without going through the hassle of creating a bootable USB drive. However, you may still need ISO image of the Windows to use all the functionality of this tool. As a system clone software, WinToHDD Professional 3.2 can help you to clone your current Windows OS installation (Windows 10, Windows 8, Windows 7 or Windows Vista) to another disk (HDD/SSD). As its name implies, the system clone means to make an exact copy of the original operating system to another storage device such as a hard disk drive (HDD) or a solid-state drive (SSD). 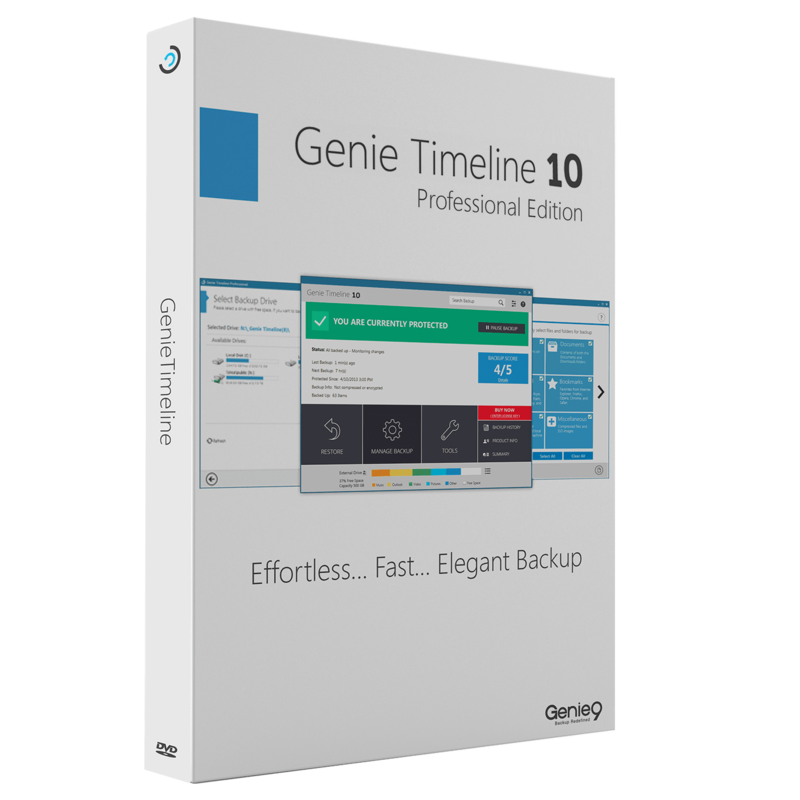 It not only copies the operating system files, but also the installed applications and other custom settings, so you don’t need to reinstall the applications and reconfigure the operating system after cloning. Have you ever imagined that to create a Windows installation USB containing all your Windows installation ISO files (including Windows 10, Windows 8/8.1, Windows 7 and Windows Vista), then you can install Windows 10, Windows 8/8.1, Windows 7 and Windows Vista from the same USB drive on both BIOS and UEFI computers? In this guide, we will show you how to create the multiple Windows installation USB flash drive with WinToHDD Professional 3.2. 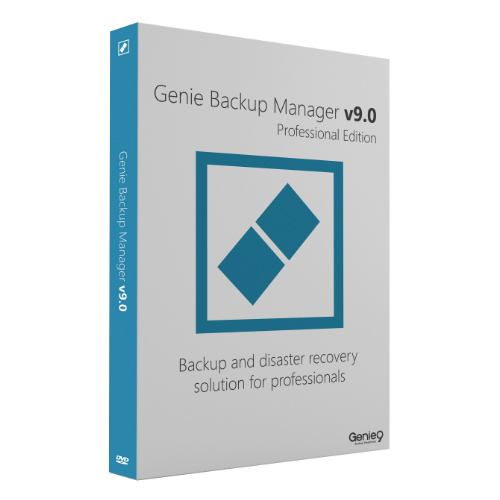 Reinstall Windows 10/8/7/Vista/2016/2012/2008 directly from an ISO, WIM, ESD, SWM, VHD, VHDX file without using a CD/DVD or USB drive. 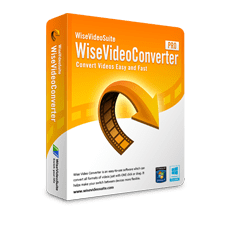 Install Windows 10/8/7/Vista/2016/2012/2008 using an ISO, WIM, ESD, SWM, VHD, VHDX image file or a CD/DVD drive as the source of installation. Multi-Installation USB – Create a Windows installation USB flash drive to install any version of Windows 10/8/7/Vista/2016/2012/2008 (64 & 32 bits) from the same USB drive on both BIOS and UEFI computers. Not sure if WinToHDD Professional 3.2 does what you need? Try it out now. Please feel free to download WinToHDD Professional 3.2 for Windows here. WinToHDD Professional 3.2 by Hasleo Software (formerly called EasyUEFI Development Team) has been tested professionally and we are assured that no viruses, Trojans, adware or malware contained. 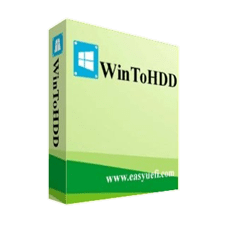 WinToHDD Professional 3.2 retails for $29.95, But, on our website, THE Software Shop, you can get WinToHDD Professional 3.2 License Code for free. This offer is available for a limited time! Free WinToHDD Professional 3.2 License Code Giveaway is available at this moment now for a limited time!. Install, Reinstall, Clone Windows 10/8.1/8/7/vista without using a CD/DVD or USB drive! The license key is for private, noncommercial, home computer use only. Done. The license key and installation file will be automatically sent to the email address you provided. Please Report if WinToHDD Professional 3.2 Deal/Discount Coupon/Giveaway has a problem such as expired, broken link, sold out, etc. 96% Off Coupon on a Lifetime Access to Zoolz 1TB Cloud Storage – Pay once and Backup All Your Files for Life!